Justice Sikri retires on March 6. 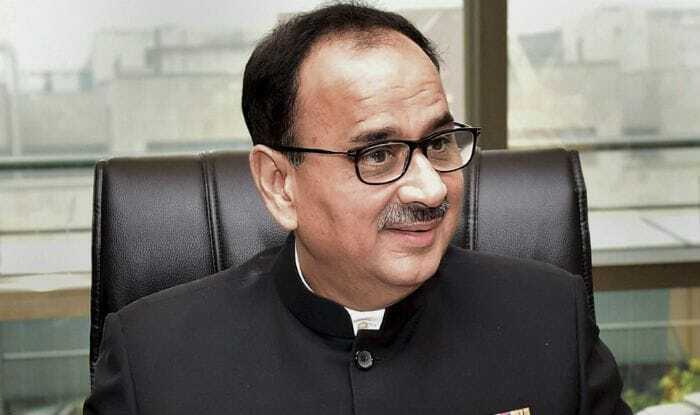 New Delhi: Supreme Court Judge AK Sikri, who voted with the Centre in the three-member committee to remove Central Bureau of Investigation (CBI) Director Alok Verma, has reportedly turned down a post-retirement offer from the government. It was reported that Sikri was nominated by the Centre a month ago for the post of president/member of the London-based Commonwealth Secretary at Arbitral Tribunal (CSAT). According to reports, Justice Sikri wrote to the law secretary saying he was “pained by the recent developments”, apparently referring to the criticism that his vote invited following the removal of Alok Verma. Following the Supreme Court’s January 8 order reinstating Verma, Justice Sikri was asked to represent the Chief Justice of India as part of the selection panel, which also had Prime Minister Narendra Modi and Congress leader Mallikarjun Kharge as members. As per CSAT’s official website, its members are “selected by Commonwealth Governments on a regionally representative basis from among persons of high moral character who must hold or have held high judicial office in a Commonwealth country… The members are appointed on a four-year term which may be renewed only once.” Justice Sikri is scheduled to retire from the Supreme Court on March 6, 2019. Meanwhile, senior Congress leader Ahmed Patel said the government has a “lot of explaining to do” on the nomination of Justice AK Sikri to the vacant post of president/member in the London-based Commonwealth Secretariat Arbitral Tribunal (CSAT). “The Government has a lot of explaining to do (sic),” Patel said in a tweet tagging a media report. Born on March 7, 1954, Sikri was sworn in as a Supreme Court judge on April 12, 2013. He earlier served as the Chief Justice of the Punjab and Haryana High Court. Justice Sikri retires on March 6.